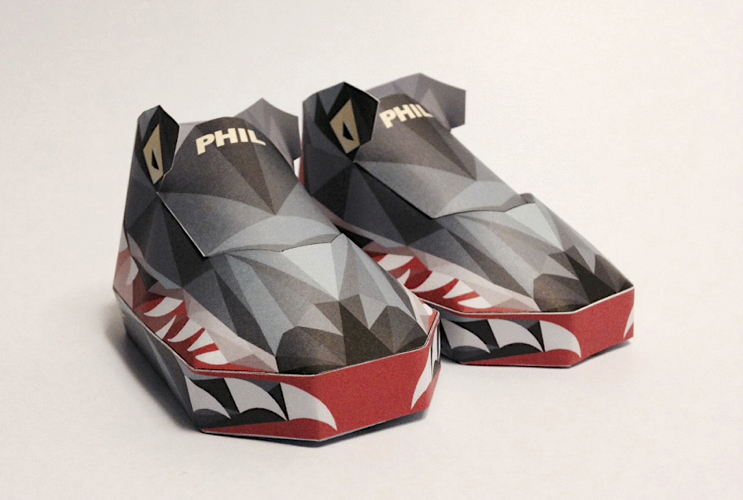 Known for his amazing skills with paper, Filippo Perin, alias Phil Toys, has made his way to the top by taking paper models to the next level. 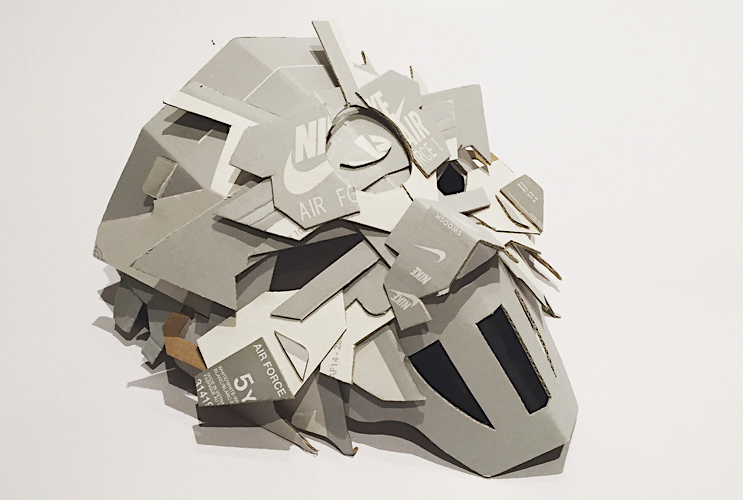 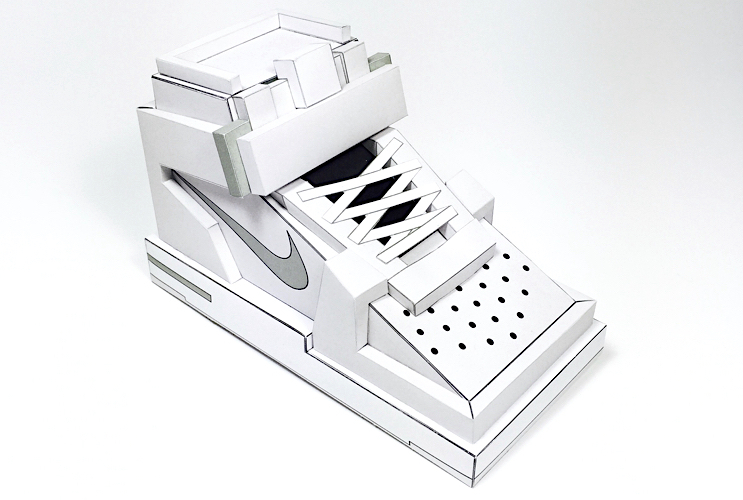 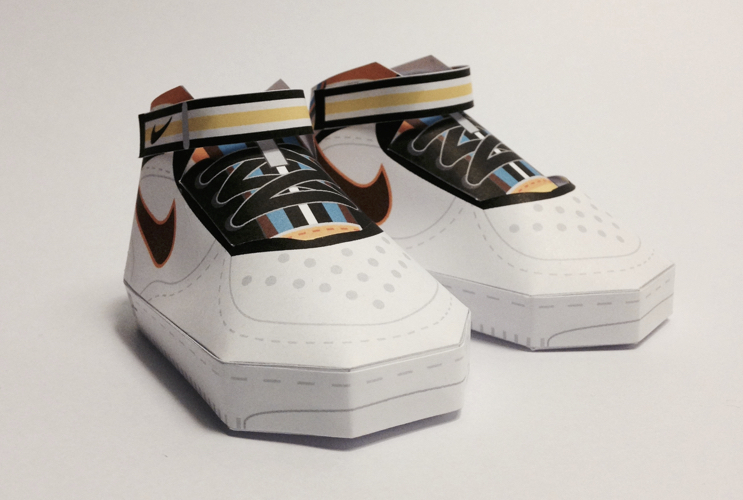 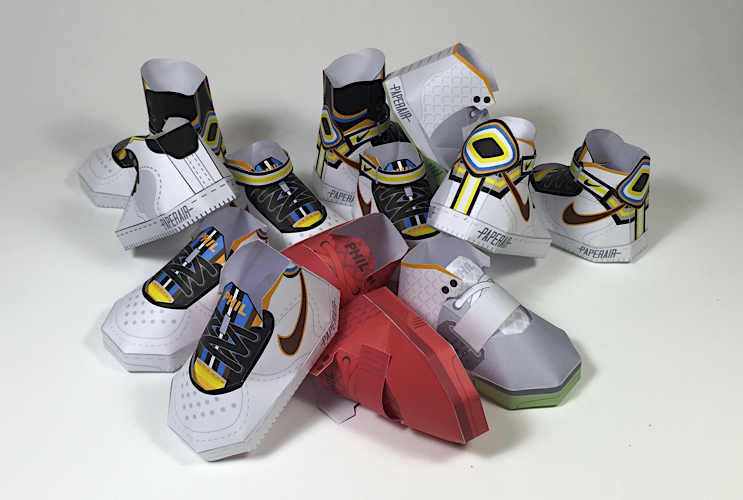 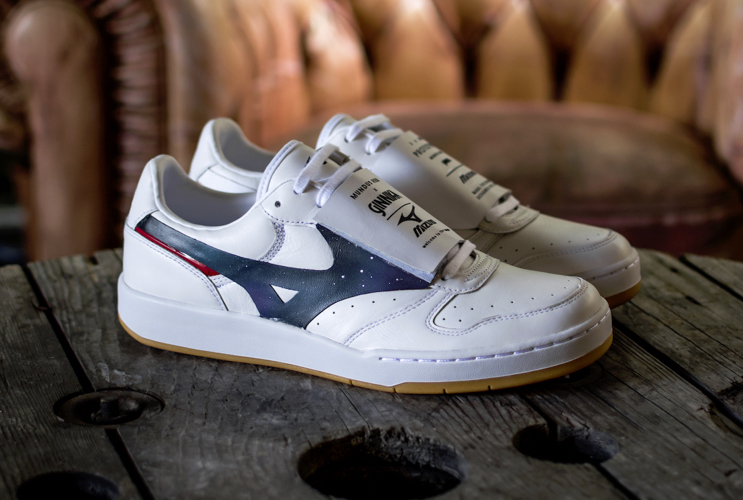 The Italian based paper wizard has been making magic by turning your average paper into one-of-a-kind sculptures that perfectly recreate sneakers, robots, animals and a bunch of other possibilities he keeps packed in his ever growing portfolio. 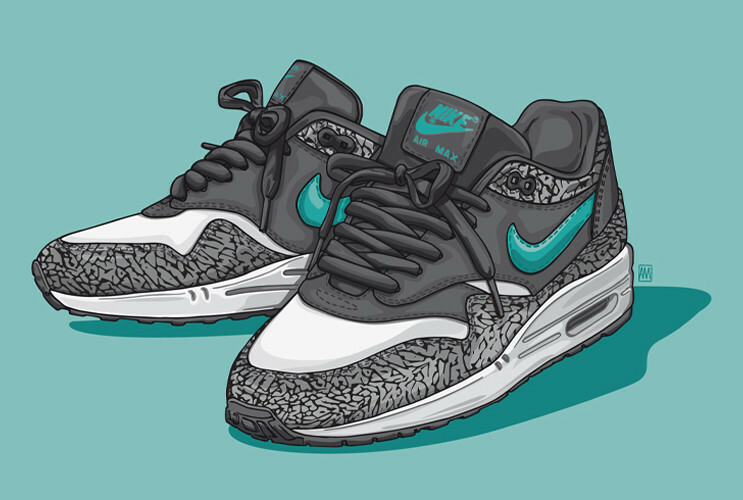 Colors are spot on, and every crease, curve and minutely-detailed slice makes an incredible composition that will have you thinking how did he do that? 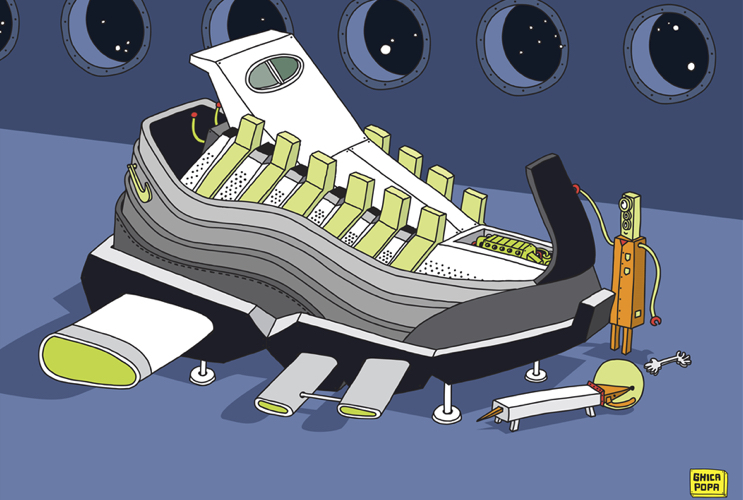 A magician never reveals his tricks, and we’ll only show the product of it all.